At Just bathrooms we just don’t renovate we can supply you with all your bathroom accessories. Just Bathrooms Unanderra is a locally owned company with over 20 years experience in the Illawarra. We have a full modern showroom with all the latest trends, stocking all the leading brands such as timberline, thermo group, linsol, phoenix tapware, broadway baths, trend tiles, greens, felton, mode vanities most of these companies are manufactured in Australia. We have spent a lot of time researching for companies to bring you the best quality with genuine guarantees. Trades People, Builders or renovators come and visit us at Just Bathrooms shop 2/31 central rd unanderra. (next door to post office) We guarantee prompt service and prompt deliveries. 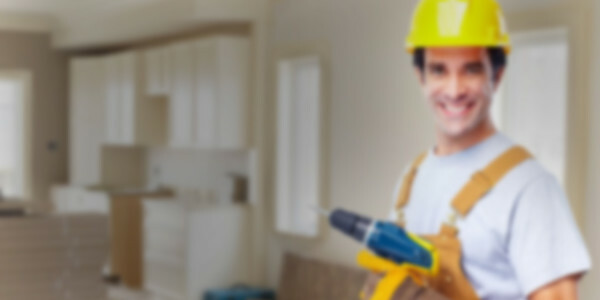 We can also offer expert advice on how to DIY. Well sell everything you will need for your bathroom including tiles, tapware, plumbing supplies, vanities and basin. Selling direct to public, tradies welcome. Just Bathrooms is a fully licensed, locally owned company. 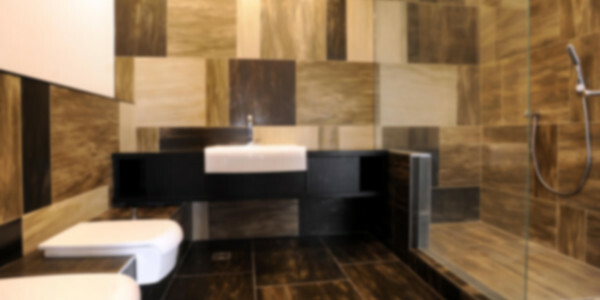 We perform complete bathroom renovations of any size.